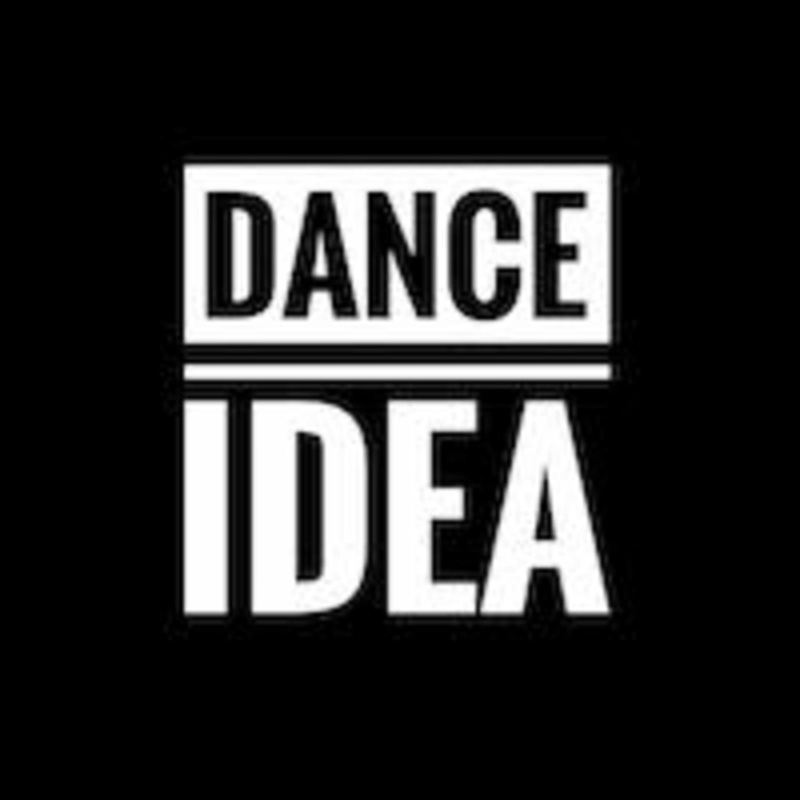 Start taking classes at Dance Idea and other studios! Dance Idea provides dance instruction to adults and has a performance group. Services include group and private lessons for adults, choreography, and performance. Bring water and wear comfortable clothing you can move and dance easily in! Wear either no shoes, socks, or ballet slippers. Please, arrive 5-10 minutes early. Contemporary is an expressive dance class for adults that combines elements of different genres including modern, lyrical, and ballet. Prior dance experience is not required.